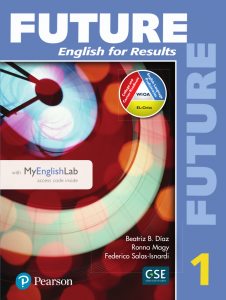 Since Future was first published, more than 300,000 learners have successfully studied English with this engaging, six-level program. 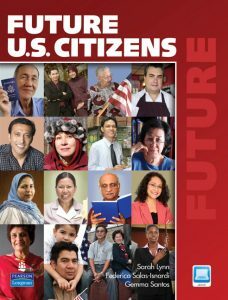 Future: English for Results addresses the diverse needs of adult learners and empowers them with the academic, workplace, and media literacy skills they need to meet the challenges of learning English and achieving their personal, career, and educational goals. 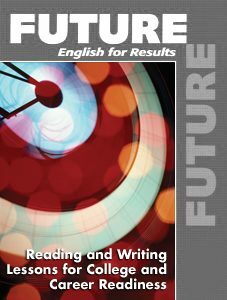 Future curriculum has now been enhanced with additional lessons that develop students’ essential reading and writing skills in line with the CCR Standards. The content of the new lessons is related to the core unit theme and can be used alongside the core text. The reading and writing activities compliment and supplement both the content and the skills taught in the units of the text, preparing students to transition into further education and career training. 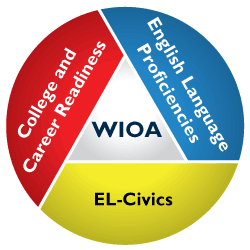 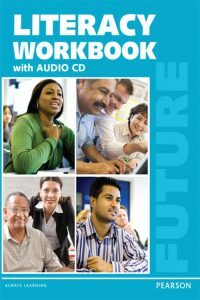 A combined picture dictionary and workbook that develops students’ vocabulary to help meet the new integrated English literacy and civics curriculum goals of the Workforce Innovation and Opportunity Act (WIOA).